One of the most successful categories of used machines on Exapro.com is the Plastic – Rubber category. With more than 3,000 used machines available, buyers and sellers are constantly active on the online marketplace. 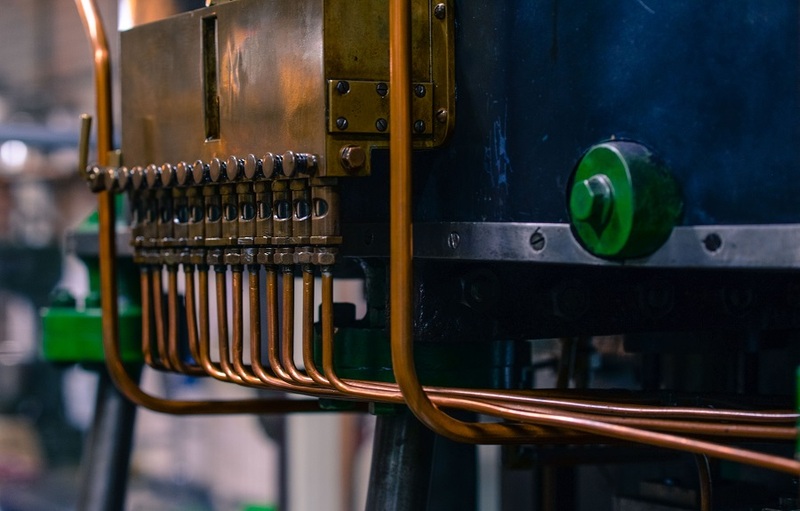 In the same way we did in our previous article about the Food Processing Machines, we want to list this time the Top 5 Plastic – Rubber Machines in November 2018. Let’s start this leaderboard with a Krauss Maffei machine from 2002 and ready to be picked up in Poland. 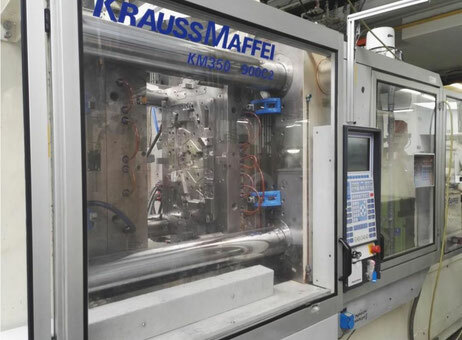 Almost 200 buyers have contacted the seller last month for this injection moulding machine with only 3 working hours on the clock. 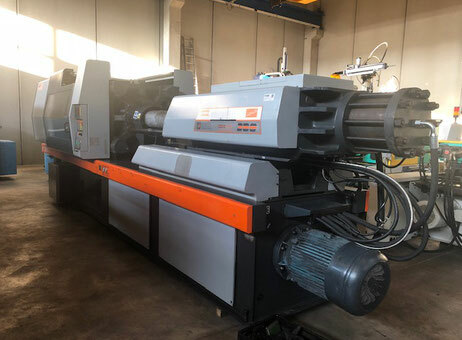 Check out the full description of this machine and organize a visit today by contacting the seller via the product page. 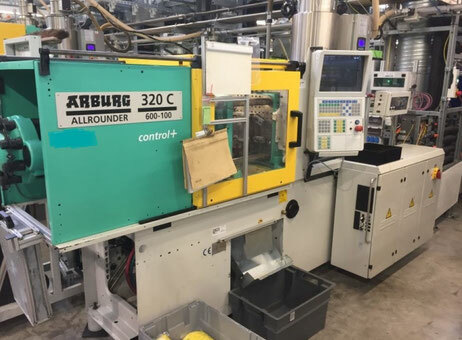 Have you looked at this Arburg machine from 2004 and located in Germany? A lot of curious visitors and buyers did. Feel free to get the full description on the website and contact the seller to know more about it. Do you think this injection moulding machine would suit your needs? Contact right now the seller via the product page. Let’s travel to Russia now with a TF Smartline plus model manufactured in 2015. The seller claims the machine is “like new” and can be acquired for 44,500€. 120 buyers have contacted him/her last month. They definitely don’t want to miss this opportunity, whatever the distance, they know Exapro will be here to help. Go to the product page to get the full description and contact the seller today. 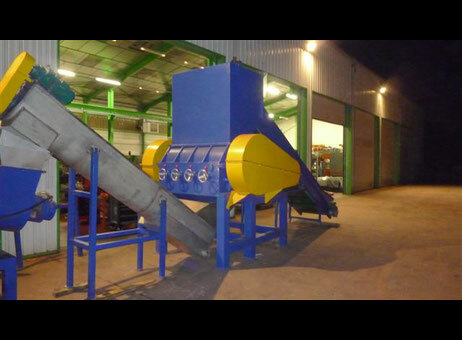 This recycling machine from New Caledonia and manufactured in 2010 could be yours. Available immediately, the machine has only 500 worked hours as the seller has to stop his/her activity. 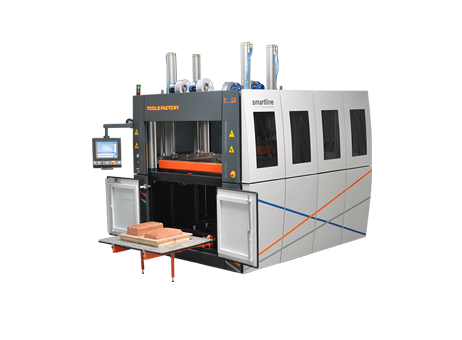 Learn more about this machine via the product page and feel free to ask for more information. Did you like this Top 5? Feel free to comment or go directly to Exapro.com. Our multinational team of agents is working hard to help buyers and sellers of plastic machines be in touch and make the best deals. Contact us or add your plastic machine today and we will be happy to help.